Happy hump day everyone! I'm so looking forward to the weekend! I'm heading out for dinner and drinks with a couple friends to celebrate my birthday on Saturday and having an extra day off work on Monday. I love those long weekends! Today's recipe is so perfect for summertime and you can just about use any fruit combo! I used strawberry and rhubarb and it turned out phenomenal! 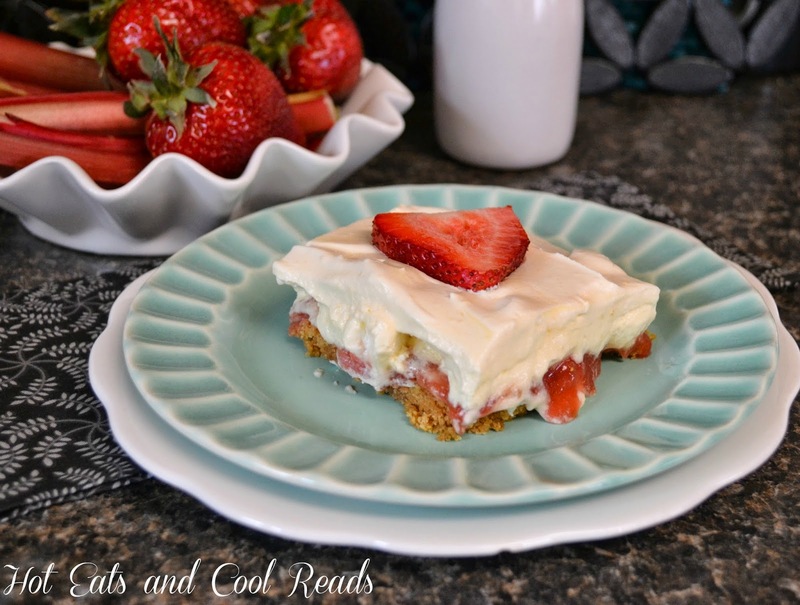 I just love graham cracker crust, the tartness of the rhubarb and the creamy texture from the topping. I brought it to work with me, and everyone really liked it. We had the 9x13 pan gone pretty quickly. 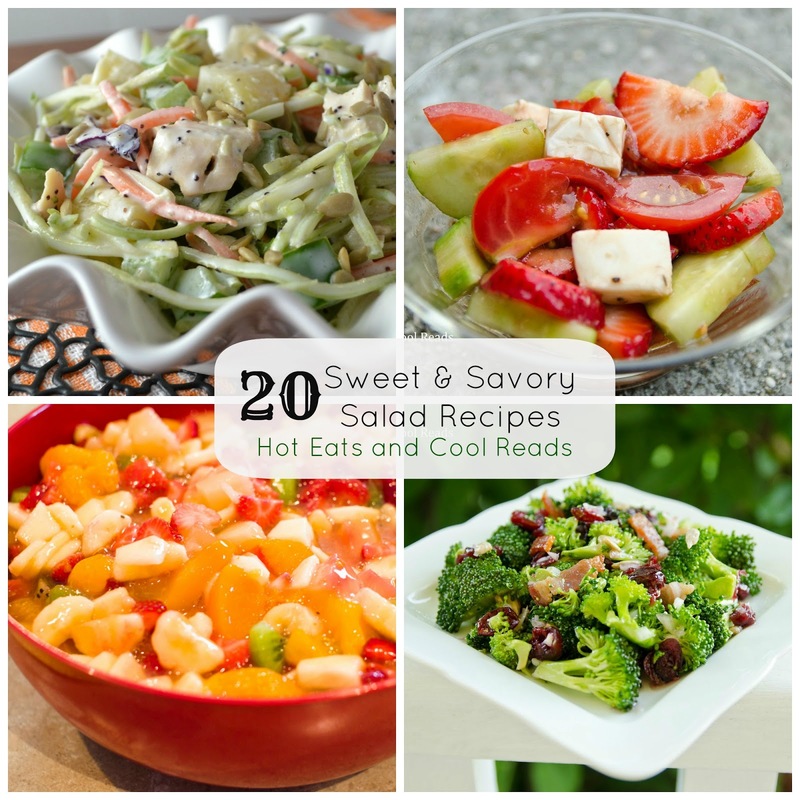 For 25 more great rhubarb recipes, make sure to visit this post. In a medium saucepan, cook the rhubarb, strawberries, sugar and butter over medium heat for 8-10 minutes. Whisk in the cornstarch, cook for another 3-4 minutes until thickened. Remove from heat and cool completely. Meanwhile, combine the graham cracker crumbs and melted butter. Press into a 9x13 glass baking dish. Bake for 10 minutes. Remove from oven and cool completely. When the fruit and crust are cooled, combine the prepared pudding, cool whip and mini marshmallows in a bowl. Spread the fruit mixture evenly onto the graham cracker crust and then spread the pudding mixture over top of that. 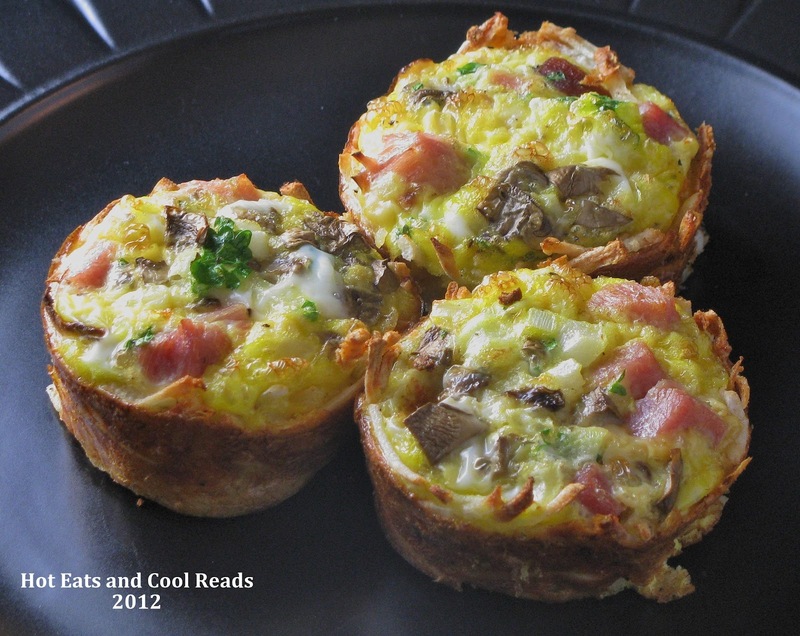 Cover and refrigerate for 1 hour prior to serving. 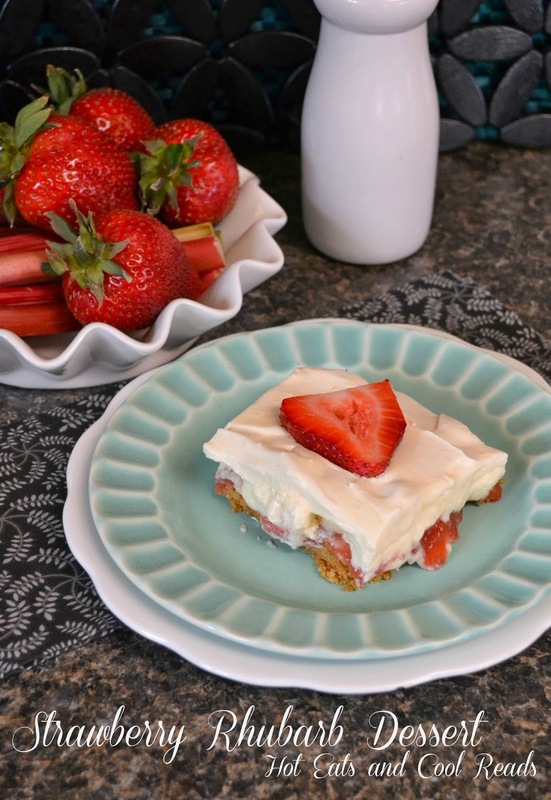 Cut into squares and garnish with strawberries or graham cracker crumbs. 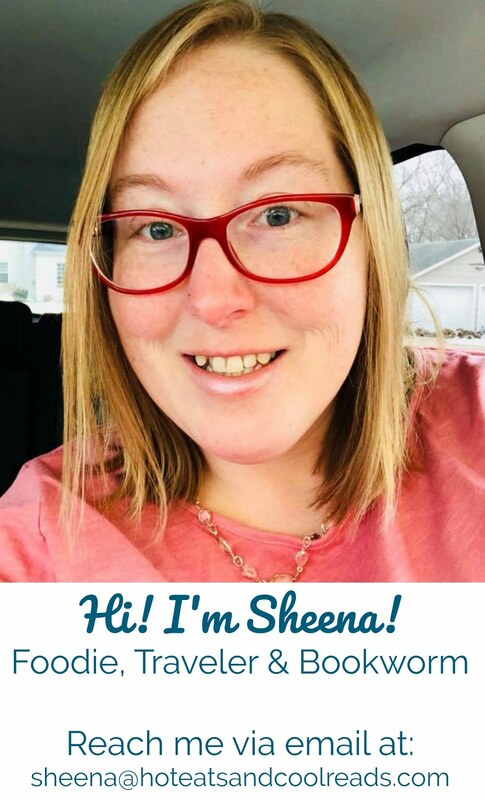 I would love a piece of this, Sheena! Yes, please! This looks so yummy and so springy! I'm loving this! I didn't know there was any other way to eat rhubarb besides pie! yum! To be honest, I've never had rhubarb. But this looks really good and I might just have to break out of the comfort zone. I have never tried rhubarb before - this looks like the perfect recipe to introduce myself to it :)! Yum!!! Wow Strawberry Dessert looks awesome! Thanks for sharing with us on Allergy , will be featuring your recipe this week!